People-centered approaches are leading strategies and practices that are impacting how we do our work today: for our communities, for our evolving world, and the organization. Equity, Diversity, and Inclusion have the ability to shift your entire organization to better serve the community, create a positive work environment, and support longevity of the organization. Now that you’ve heard the words, this workshop is designed to support your organization’s implementation of EDI at every level. As an educator, facilitator, and trainer for over 12 years, Liliana applies her background in participatory learning and skill development to her professional role as a trainer and board consultant. Her training is a mix of traditional and non-traditional learning, through American Multicultural Studies at California State University Monterey Bay, graduate of the Eastern Oregon Cohort of Oregon’s Office of Equity and Inclusion’s DELTA Program, and completion of the Oregon Center for Educational Equity’s Coaching for Educational Equity. Her experience working in rural areas and diverse communities has proved valuable in supporting organizations serving rural communities by providing culturally relevant education sessions in both English and Spanish, and developing community voices in advancing equity and inclusion in Central Oregon. 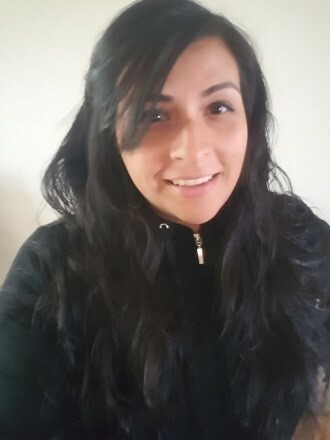 Liliana also serves as a board member for the Let’s Talk Diversity Coalition, the Latino Community Association, Out Central Oregon, and the Shared Future Coalition of Deschutes County. *Please note the location for this series, as it is different than last season.